A 5-min video shot and edited by Benjamin Hubert that takes you to Rivercess, Liberia, where you hear from our team on the ground, community members who have benefited from our work, and about the need to continue providing critical WASH services and programs to communities. It is our mission to bring clean drinking water to some of the most remote areas in Sub-Saharan Africa and what better place to start than in one of the most challenging regions, Liberia. 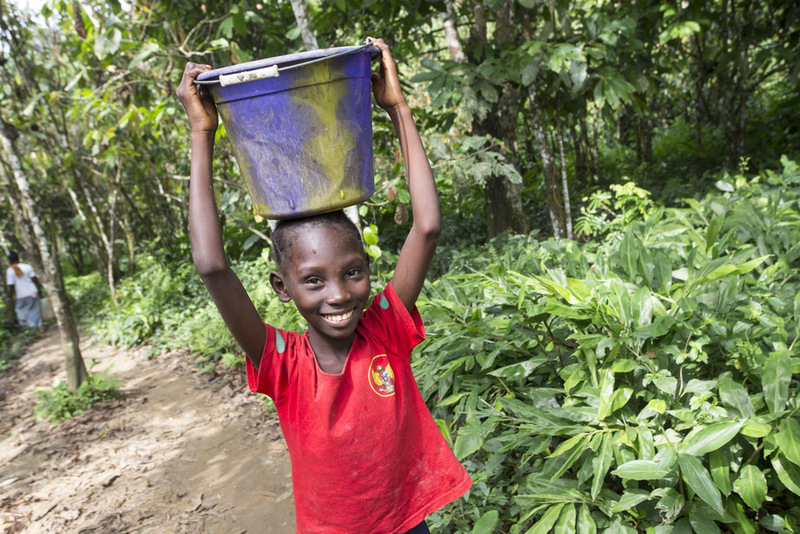 To date, FACE Africa has completed 50 community WASH projects directly benefiting 25,000+ people in rural Liberia. We focus on optimizing sustainability of our WASH projects and every system we’ve built to date is fully operational and providing safe water to communities daily. At FACE Africa, we roll up our sleeves and get our hands dirty. FACE Africa’s model can be described as providing a local solution to a global problem. Our projects utilize local materials, local labor and ingenuity and ownership is transferred to the communities upon completion. More importantly, we focus on optimizing sustainability of our water projects by forming long-lasting, collaborative relationships with communities. We do not build water systems in isolation. Instead we work with communities to co-create programs that are appropriate for them and the environment in which they live. Learn more about our approach. Taking the lead in Rivercess County, FACE Africa is working as part of the WASH in Schools (WinS) Initiative that aims to improve the future of children across Liberia. 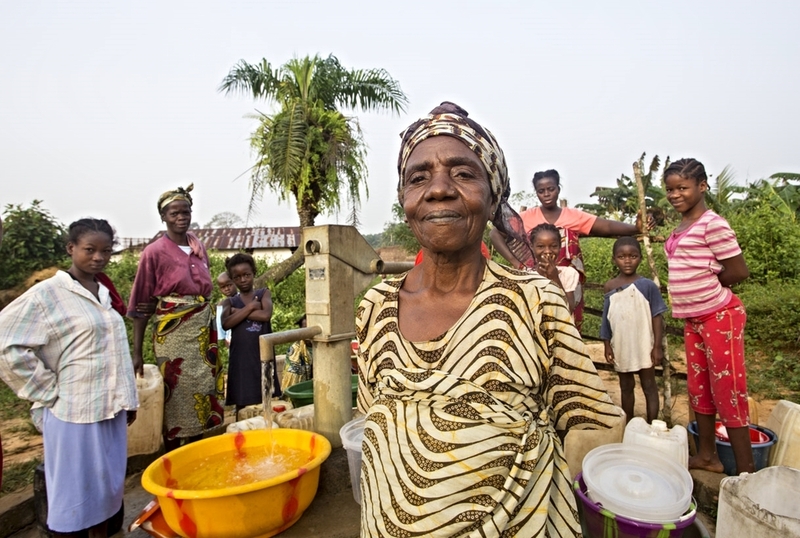 The Liberian Government has identified improving WASH provision in schools as the first step to recovery from Ebola. Most of the nation's school lack access to a water supply, basic sanitation infrastructure or hygiene awareness materials, thereby preventing schoolchildren from remaining healthy and receiving the education they need to thrive. Community engagement is at the heart of what we do and involves many days and weeks in the field. We spend time building meaningful and equitable partnerships with the communities we serve and gain a deep understanding of their culture, traditions and needs. These are just a few of the men, women and children that we've met along the way. They are the people we've come to call family. Clean water has the potential to make a difference in children’s lives. 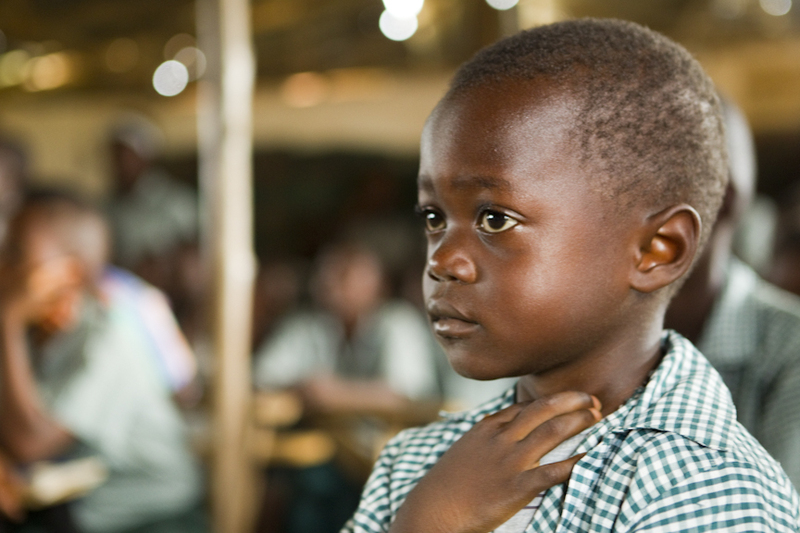 Kids need clean water to be healthy, to grow and thrive, to attend school regularly, and to fulfill their potential.